There are so many reasons why hundreds of thousands of devotees love our range of AGA products and couldn't imagine life without them. An AGA really can do it all. 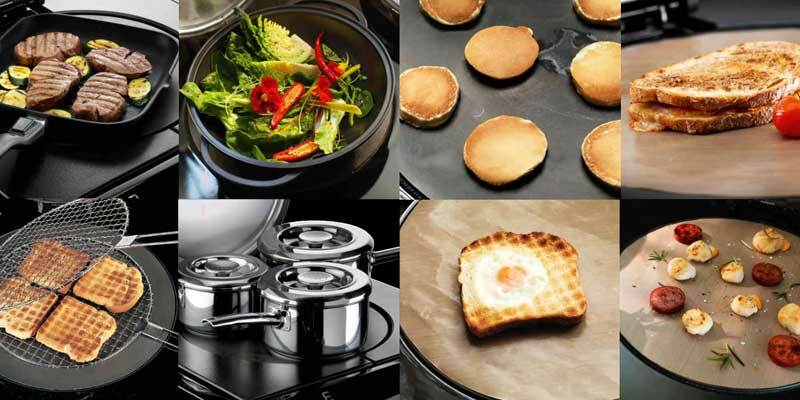 From quick stir-fries through to elaborate soufflés, the AGA excels at every style of cooking. AGA cakes are lighter, roast are more succulent, chips crunchier, Yorkshire puddings rise more, steaks are juicer and pizzas are always crisp to perfection. There is nothing the AGA cannot do and everything it does it does it better. It’s even a whizz at ready meals for those more hectic days. 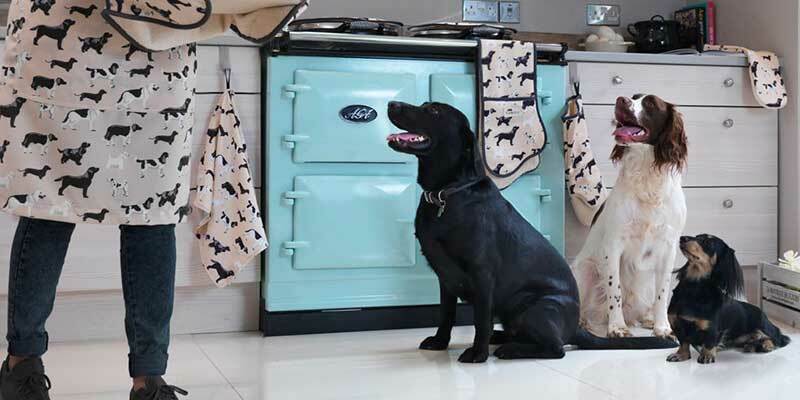 Your AGA will become part of the family. No one can resist an AGA – they’re drawn to its gentle warmth and, as soon as they enter the kitchen, they feel the need to lean on it. Sometimes they’ll even jostle for the best spot. AGA owners consistently tell us their cooker is part of the family and they couldn’t imagine life without it. It’s impossible to think of any other household object that inspires this level of devotion. A model to suit every lifestyle. 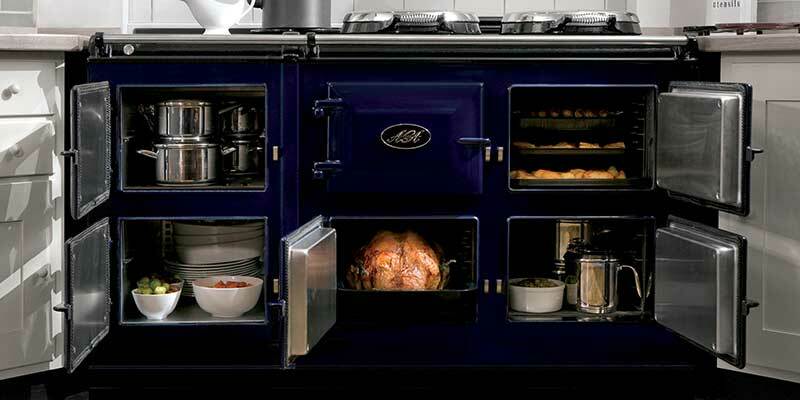 Whether you choose a 3-oven or 5-oven AGA you’re guaranteed to love it. Whatever the size of your kitchen, there’s definitely an AGA for you. You can even choose one that comes with a Freestanding or Integrated Module – essentially a conventional oven with integral grill and hob, all wrapped up in a cast iron package. It can be attached to the AGA or left freestanding in another part of the kitchen. Big is beautiful with the huge ovens in the AGA. The AGA is known for its large ovens. The roasting oven is big enough, in fact, to fit a 13kg (28lb) bird – perfect for Sunday lunch for a crowd and it definitely eases the strain over Christmas. Interestingly, though, these huge ovens cook in such a way that flavours don’t merge. The AGA is made from recycled materials. Unlike other types of cooker, every AGA is almost completely recyclable. 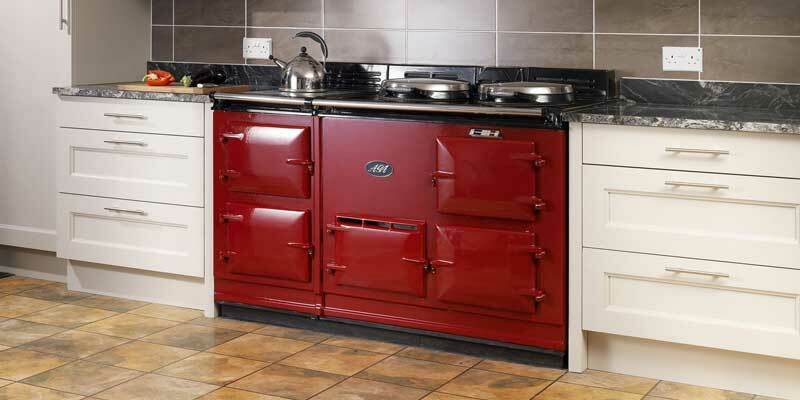 Since the very first model was made 90 years ago, a large proportion of each AGA has been made from used material. 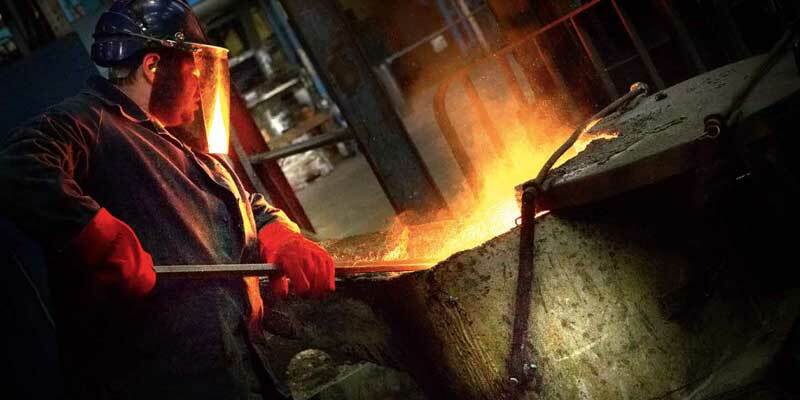 Car gearboxes, guttering, old machinery, cast iron cookers, door fittings, drain covers, lamp-posts and much more can all be found in the world’s most famous cooker. As green credentials go, that’s pretty impressive.